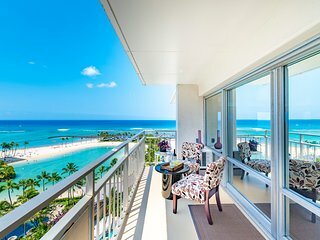 Dreaming of a vacation to Honolulu? 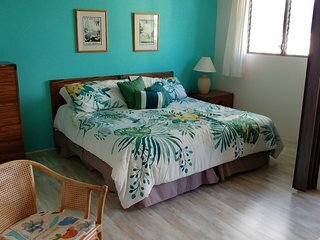 With a vacation rental home you can make that dream come true at a price that fits your budget. 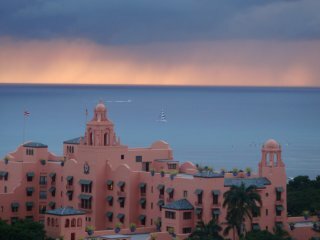 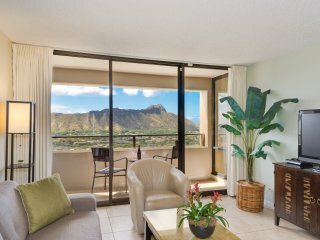 Choose from luxurious rental homes with ocean views in the exclusive neighborhoods near Diamond Head, high-rise condo rentals off world-famous Waikiki Beach and a variety of homes and condos in other parts of this world-class city. 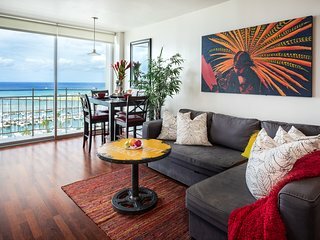 Discounts are available on many rentals. 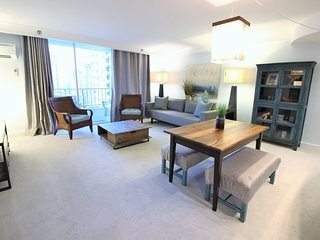 And by renting through us, you can be sure of what you’re getting – we have unbiased user reviews. 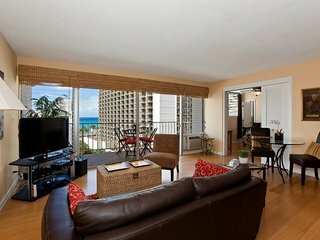 No matter what part of town you choose to stay in, a Honolulu vacation rental will put you close to the best of city and beach life in the Hawaiian Islands. 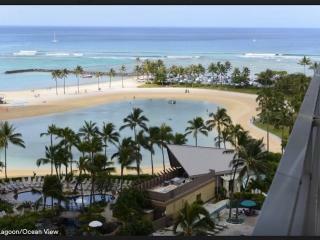 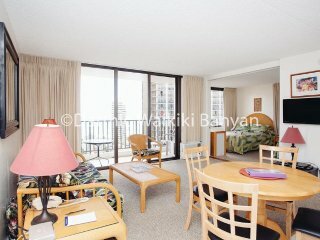 Stay near Waikiki Beach, where you can sun, surf or just play in the warm South Pacific waters. 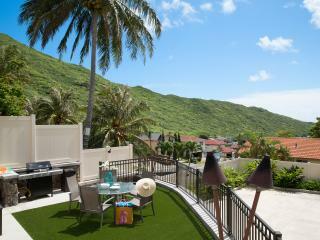 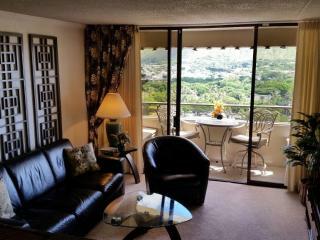 Hike nearby Diamond Head crater, surrounded by upscale neighborhoods with luxury villa rentals. 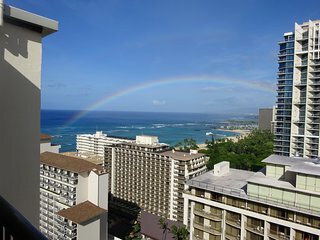 On the other side of town is Pearl Harbor and the U.S.S. 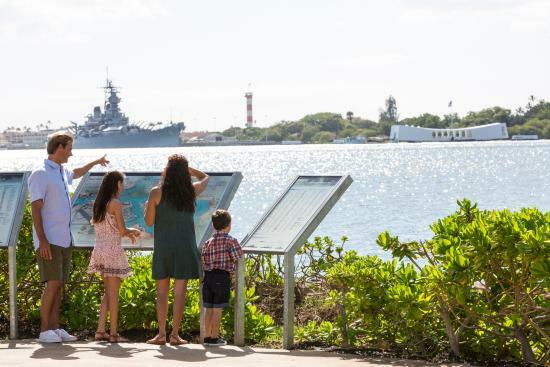 Arizona Memorial. 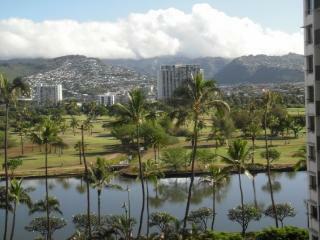 Honolulu is also home to many oceanfront golf courses. 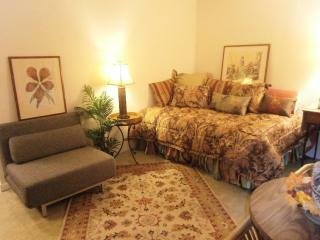 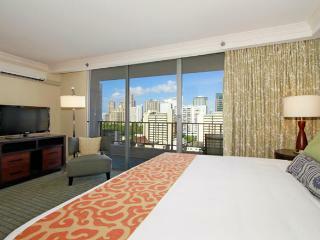 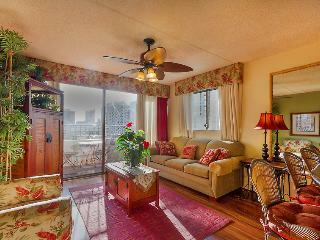 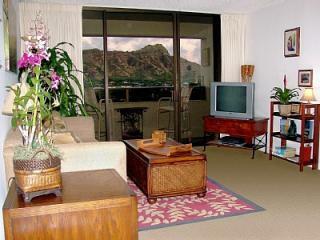 Vacation rental homes are an affordable way for the whole family to visit Honolulu. 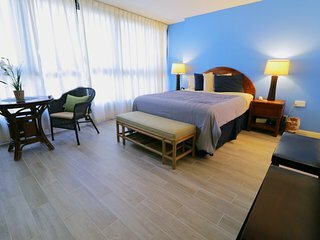 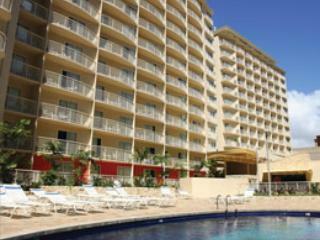 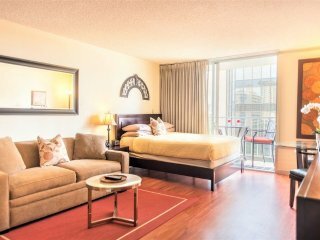 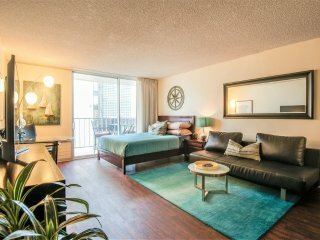 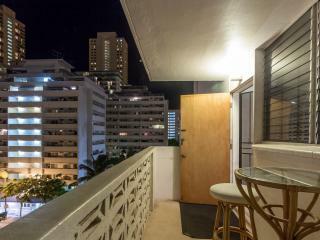 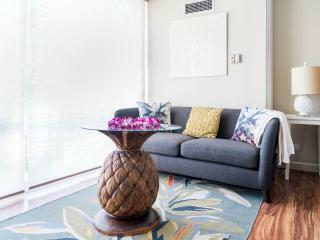 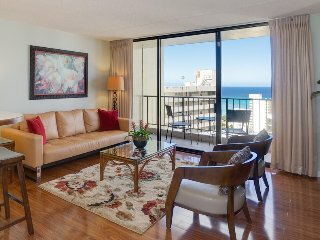 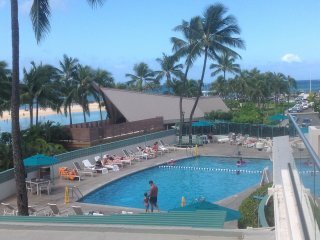 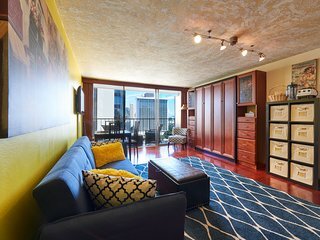 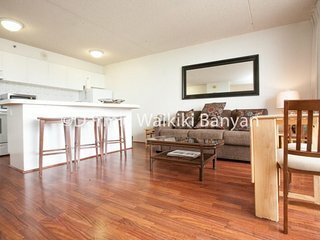 If you choose to stay in a rental near Waikiki Beach, the whole family can walk to the beach, shopping and restaurants. 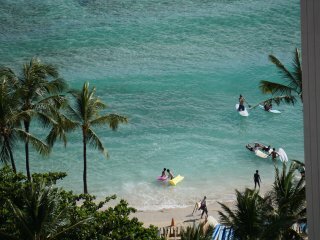 On Waikiki, kids can take surf lessons or just splash around in the water. 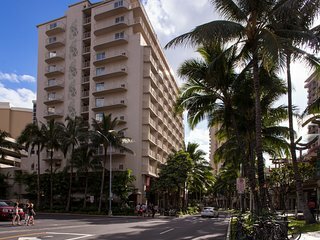 Blocks from the beach, shop at the Ala Moana Center, with a selection of major department stores and local retailers. 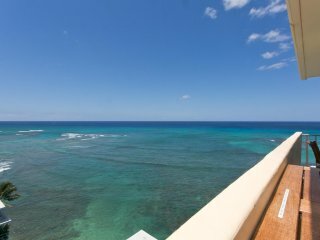 Just out of town is Hanauma Bay Nature Preserve for some of the best snorkeling on the island. 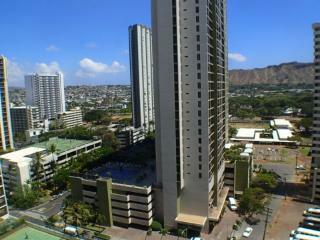 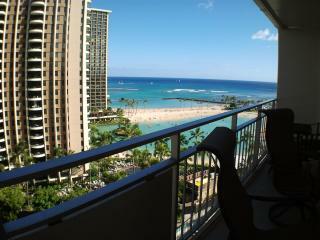 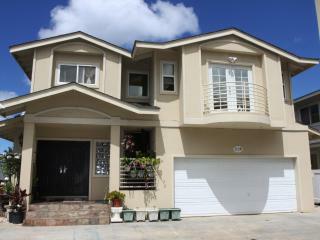 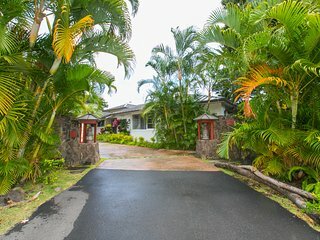 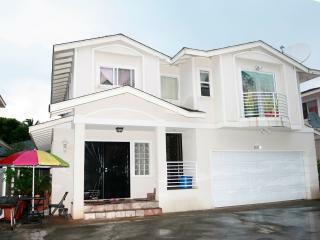 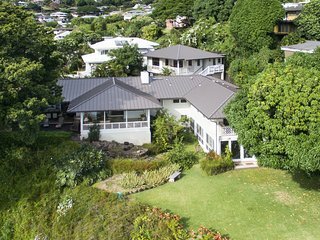 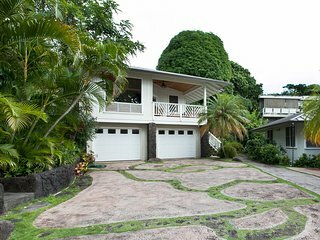 A rental home in Honolulu will put you within easy reach of all the island of Oahu has to offer. 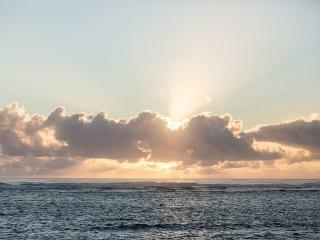 Take a drive to the North Shore on the other side of the island, where surfers flock in the winter months for some of the world’s gnarliest waves. 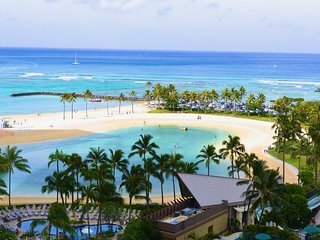 While over there, attend a traditional luau at the Polynesian Cultural Center where you can also learn about the island’s native culture. 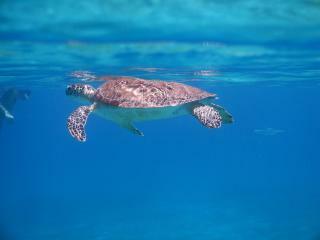 Visit Kailua to kayak and swim with sea turtles and fish. 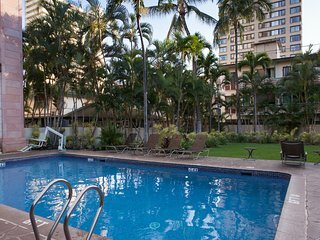 All of it is about an hour drive from your Honolulu vacation rental. 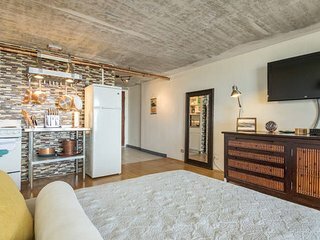 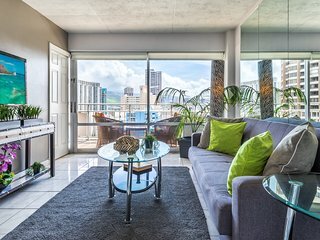 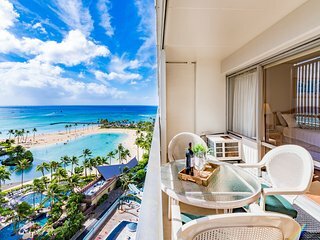 Honolulu is one of the most expensive city’s in the world, but a vacation rental home is an affordable way to enjoy this destination city. 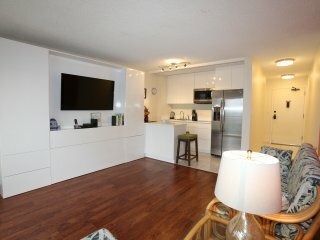 With your own kitchen, you won’t have to dine out at each meal. 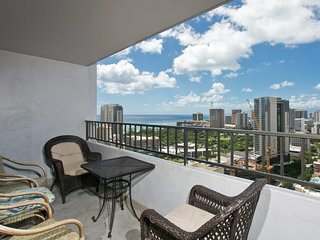 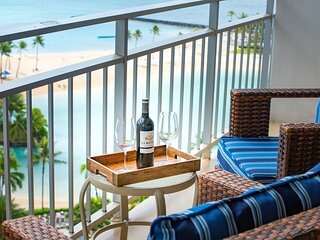 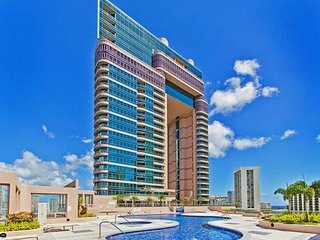 Plus, discounts are available on Honolulu rental homes, whether you’re staying in a downtown condo or an ocean front villa rental.